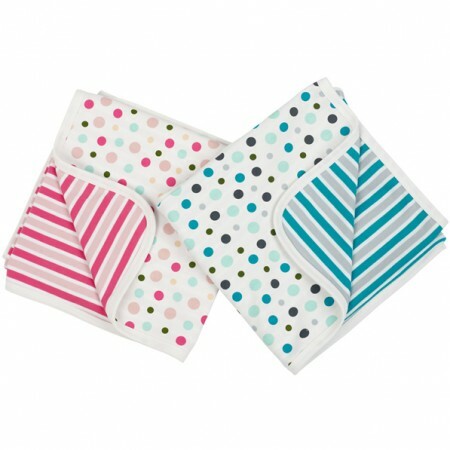 Piccalilly eco-fabulous baby clothing is made from 100% Fairtrade & organic cotton. No nasty chemicals which is great for the health of the cotton farmers and great for your baby's skin. Piccalilly are proud to know and understand every part of their supply chain from the farmers to the factory workers, even the factory chef! Their 'Hot Cotton' is sourced through the CHETNA project in India where farmers own a 20% share in the manufacturing company. Taking Fair Trade one step further!